"Margaret was a huge advocate for Sligo ladies football. Today was for Noelle (goalkeeper) but not just Noelle. Mags her sister was a selector and her three kids, and Aine. Isn't it nice we were able to do it for the Gormleys." 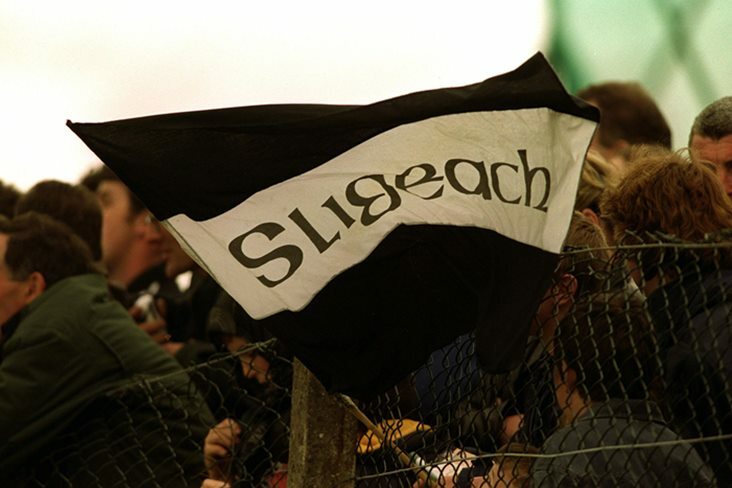 Sligo fought back from three points down to beat Kildare by 3-12 to 1-12 and so qualify for the League semi-finals. You can watch the whole game now on the Ladies Gaelic Football Facebook page.